The only tricky part is determining which model is right for you. 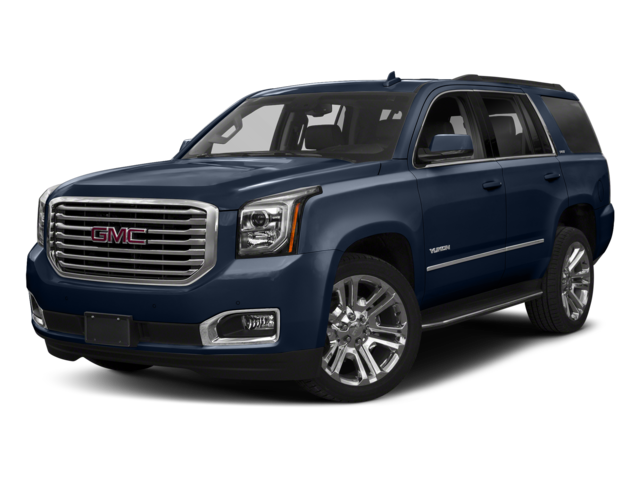 Compare them head to head, and if you prefer the Yukon, come tour the inventory available now at Nimnicht Buick GMC near St. Augustine. 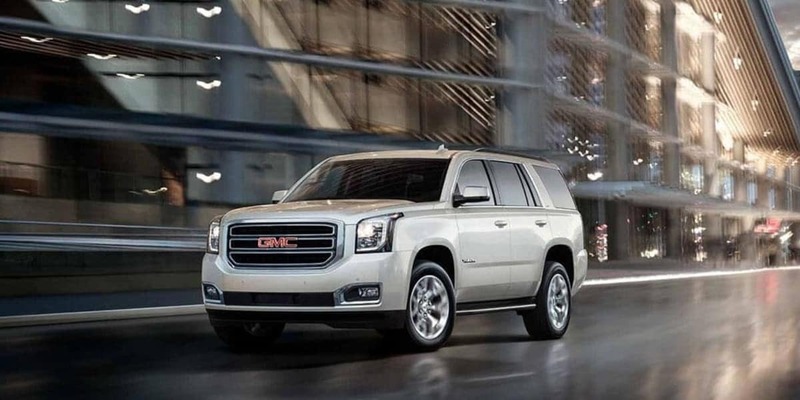 The Yukon is a little more luxurious overall which is why it has the higher price. The 2018 Yukon has a starting MSRP of $49,080. 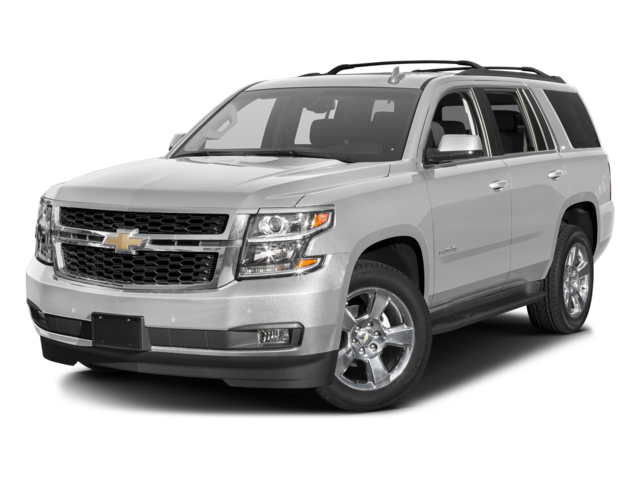 The 2018 Tahoe has a starting MSRP of $47,450. Both of these models come standard with a 5.3L V8 engine that puts out 355 hp and 383 lb-ft of torque and is paired with a six-speed automatic transmission that sends power to the rear wheels. Four-wheel drive is optional on both models, and towing is rated as high as 8,400 pounds. If you need more power in Orange Park, there is another option exclusively available for the 2018 Yukon. 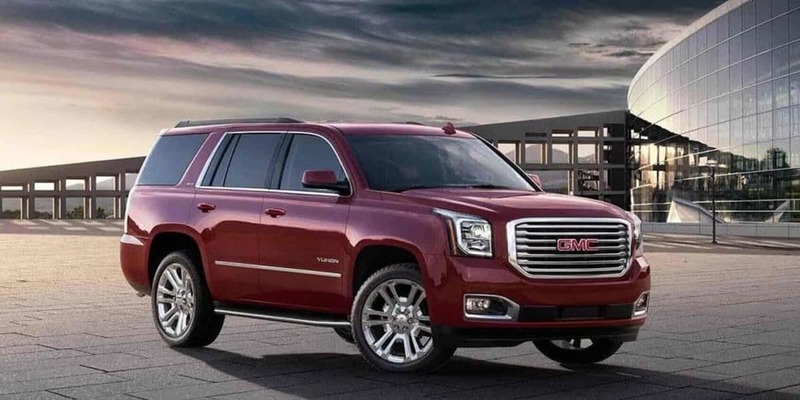 The Yukon Denali trim is powered by a 6.2L V8 that produces 420 hp and 460 lb-ft of torque. It comes with a ten-speed automatic transmission and is available with either rear- or four-wheel drive. Both of these models come standard with seating for eight, but it’s possible to accommodate nine passengers too. The dedicated cargo area holds 15.3 cubic-feet, but with all the seats folded down that figure climbs to 94.7 cubic-feet. Keyless ignition and entry makes getting going a seamless experience. Front bucket seats cushion and cradle the body better. Foglights illuminate more of the road. A nine-speaker Bose stereo delivers pristine audio. Thanks to technologies like the My Buick GMC app as well as Intellilink, traveling is easier in the newest Yukon. And when you take advantage of new vehicle specials and military discounts available from Nimnicht Buick GMC this model is more accessible than ever. Contact us with your questions, and visit our Jacksonville-area dealership soon.